At last, Coraline! Another animation classic, and another chance for me to get caught up on movies that came out from 2008-2012. 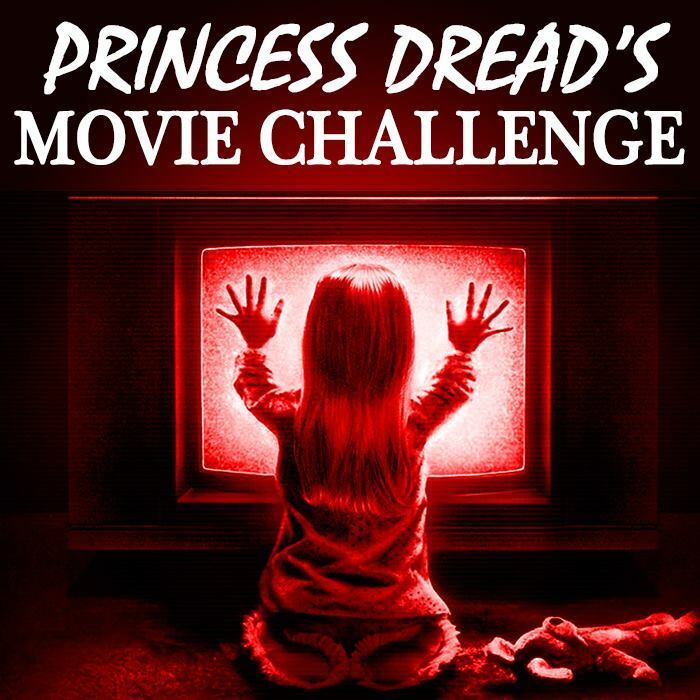 I was doing a thing called “college,” which is a general term applied to a time in my life when I was watching snobby independent films and shunning most of pop culture. I was such a film snob in college. I acted better than anyone because I was the one seeing the obscure German films. So now I’m watching everything I’m told is good. And if not good, then what is “important.” Both of which include movies from pop culture. The gist: Coraline’s a precocious little girl who’s just moved from Michigan to Oregon. Her parents are workaholics, and are in the crunch time for their latest project. Her dad cooks ultra-healthy food, and her mother is callous to her blue-haired daughter. No one’s paying attention to Coraline, not even the nerdy boy next door. But with enough snooping in their century-old house, Coraline discovers a portal to an alternate world. Everyone’s sweet to her, and gives her everything she wants. It’s a beautiful world, where people are their ideal selves and everyone’s happy. There’s just one problem: No one has any eyes. They’re just buttons, and they want Coraline to sew on a pair of her own. What I “learned”: It is really very hard to make a movie for children that’s centered around a little girl as the main character. It must be, because the ones that do seem almost purposefully awkward. 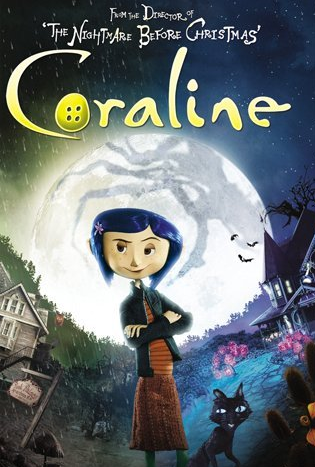 This movie’s very hard to get into, but not because Coraline isn’t a good character. She’s a great character, with just the right amount of fallibility for a fairy tale hero. But it felt like the entire movie was trying to impress me. It’s the same feeling one gets while watching Brave. I actually laughed at the opening sequences of Coraline because it mirrored Brave—they both used music with a whimsical female voice, even though there was dialogue between the characters. Is this supposed to mirror the character’s spirit? I have no idea. But I think it’s a “tell” that a movie may be too wrapped up in its own spectacle to give the characters enough breathing room. It’s just unfortunate that this has happened to two movies that both starred strong female characters. It’s a real shame. See this movie if you like: Animated movies that develop a very self-contained world. Much like The Book of Life, this movie’s universe feels comprehensive enough to be believable. As a Portland citizen, I can confirm that Coraline’s world really does look like Portland. I know Laika Animation borrowed from our fair city to make this movie, and it makes me happy. Avoid this movie if: You’re bothered by the phenomenon of movie-as-spectacle, as I described above. Sometimes it works when all the characters are living tropes, a la Moulin Rouge!. There’s little exploration of their depth, so the movie’s fairly enjoyable. But works like Coraline are frustrating because they try to be more but still fall into this trap. I really want to like Coraline’s posse. I do. But the movie’s being too much of a show-off, to the point where I can’t enjoy either.